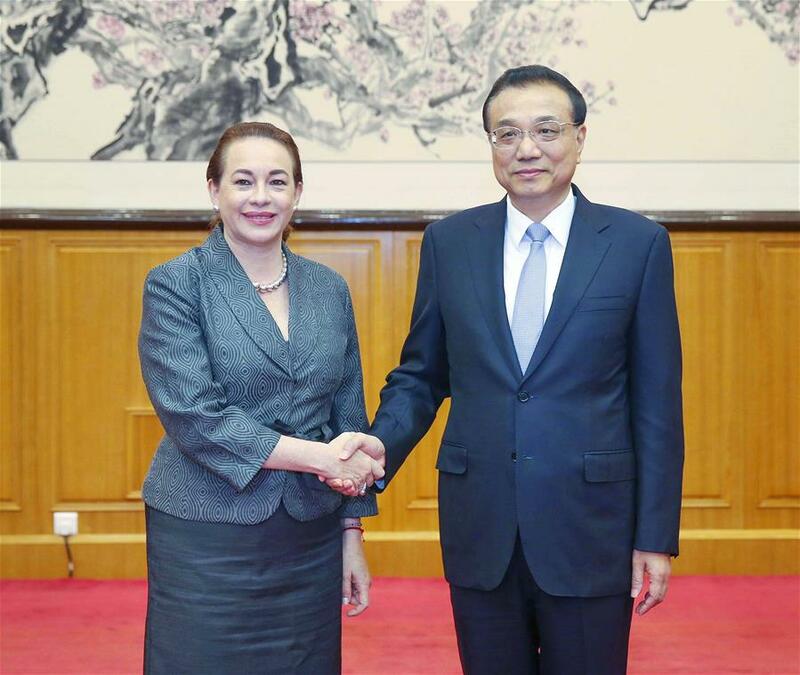 Chinese Premier Li Keqiang met with the president-elect of the 73rd session of the United Nations (UN) General Assembly, Maria Fernanda Espinosa Garces, Wednesday afternoon at Beidaihe, a seaside resort in north China's Hebei Province. As a founding member of the United Nations, a permanent member of the UN Security Council, and the largest developing country, China consistently supports the UN's work, said Li, noting that Chinese President Xi Jinping successfully visited the UN headquarters in 2015 and attended a series of summits for the 70th anniversary of the UN. China firmly upholds the authority of the UN and supports the UN in playing a central role in international affairs, said Li, adding that China comprehensively and deeply participates in UN's work in such fields as politics, economy, society, development, and peacekeeping operations. 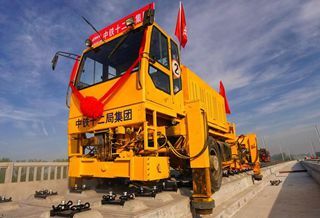 China will continue to fulfill its international obligations and be a builder of world peace, contributor to global development, and defender of international order, said the Chinese premier. Over the past more than 70 years since the founding of the UN, world peace has been generally safeguarded, more than 1 billion people have been lifted out of poverty, and more and more countries have embarked on the path of development and prosperity, said Li, adding that these achievements are closely related to the globalization and multi-polarization process, and are also inseparable from efforts by various countries to uphold multilateralism and jointly tackle challenges. "In the current international situation, we need a world of multilateralism more than ever. All countries should protect the rules-based international order, abide by the purpose and principles of the UN Charter, and persist in resolving differences through dialogue and consultation," said Li. The Chinese premier also called on all countries to maintain the basic rules of the World Trade Organization (WTO), support and improve the free trade system, and promote trade and investment liberalization and facilitation. Moreover, he urged countries to promote the democratization and rule of law in international relations and to oppose protectionism. Li stressed that international organizations such as the UN and the WTO do need to be improved and reformed. However, to reform them is not to abandon them altogether, the reform should be carried out on the basis of safeguarding the post-WWII international order and under the premise of safeguarding the UN Charter and major principles such as free trade. Espinosa Garces said that the UN attaches great importance to its relationship with China, and the reason why the first visit after being elected as the incoming UNGA president took her to China is that she has seen China's important role in strengthening multilateralism and its great contribution in supporting the work of the UN. The UN is willing to work with China and the rest of the world to maintain a rules-based international order, promote free trade under the framework of international law and the WTO, promote economic globalization that is inclusive and beneficial to all, and work with all parties to meet challenges and promote world peace, stability, development and prosperity, said Espinosa Garces. Espinosa Garces was elected president of the 73rd session of the UN General Assembly in June and will start her one-year tenure in September. Chinese State Councilor and Foreign Minister Wang Yi was present during the meeting.